After the previous awards from Egis* Russia and Egis Poland, Egis Praha has just received the prestigious prize of Best Employer at Aon Hewitt’s Employee Engagement Survey. The Aon Hewitt Award is awarded to companies that achieve the best business and financial results through the strong employee engagement, providing them with an enriching experience and work environment that encourage collaboration. After the successes of Egis Russia and Egis Poland, Egis Praha was also recognized as Best Employer. This third award, which testifies to the teams’ recognition of their employer, is a reflection of the positive emulation cultivated within Egis. 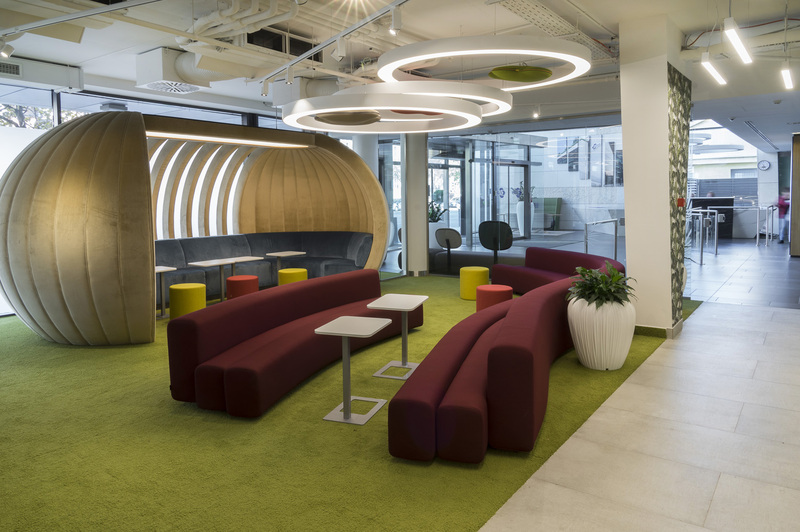 Good news never comes alone, the renovated Egis Trade Centre community space in Budapest won the annual Office of the Year award in the “Community Space” category. Its new design, the result of close collaboration between management and employees, has been entirely imagined to create a work environment also inspiring and fostering innovation.